What Is the Monetary Policy Rate? Business runs on credit. Mortgages, auto loans and credit cards make the “good life” we otherwise could not afford possible. Banks borrow too on a daily basis from each other or their central bank. The latter sets the baseline interest rates every other interest rate adds on to. Its rates control the amount of money in circulation at any given time. Raise them and the money supply shrinks; lower them and it expands. "Tight" money slows economic activity down; "loose" money speeds it up. The decision to do either comes after careful deliberation about what monetary policy a central bank should pursue given prevailing economic conditions. Every country has a central bank. In the U.S. it’s the Federal Reserve Bank, or the “Fed.” It regulates commercial and retail banks, settles foreign exchange transactions and runs automated check clearing facilities. Most importantly, it makes monetary policy decisions. These all relate to the amount of money in circulation. 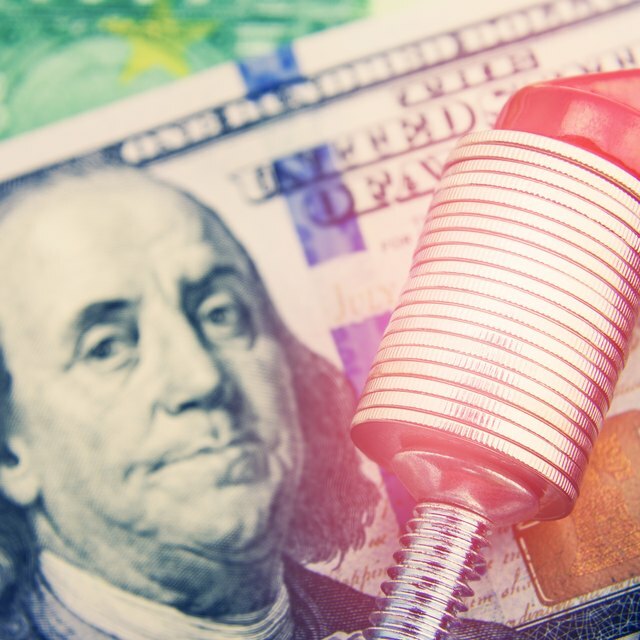 Since central banks do not actually print currency or mint coins, they expand or contract the money supply by manipulating interest rates through one of three mechanisms. The Fed charges a “discount rate” on funds it loans banks overnight. Banks also borrow from each other to cover daily shortfalls and are charged the Federal Funds Rate suggested but not set by the Fed. A central bank can indirectly influence interest rates through open market operations. When it buys back government bonds above par from banks, they have fewer funds to lend, and the rate rises. But if the central bank sells bonds to banks below par, they have more funds to lend and the rate falls. Economies periodically overheat, unleashing inflation. Unless curbed, the purchasing power of a dollar, pound, yen, etc. shrinks. Workers demand wage increases to keep pace, fueling an inflationary spiral. Central banks halt this by raising interest rates. Prices stabilize but unemployment spikes and consumer spending drops. When economies slide into recession, they lower interest rates to encourage business borrowing, hiring and consumer spending. Small, incremental changes up or down are made to sustain healthy economic growth. Central banks date back to the late 17th century. But for political reasons, the United States lacked a strong central bank from 1836 until the creation of the Federal Reserve in 1913. Back then, how much gold lay in a central bank’s vault dictated how much money it could circulate. Today central banks rely first on open-market operations, then on interbank loan rates and intervene in financial markets via discount rate adjustments only when necessary. Rates set or engineered by a central bank sit squarely at the bottom of an inverted pyramid. Atop them in order lies the rate treasury bills and bonds earn; the prime rate banks charge their best business customers; and mortgage, auto loan and credit card rates. So a rise of just a quarter percent in the discount rate balloons into a 1 percent rise in the above-prime rate credit cards charge on balances. Francis Duffy has been writing professionally for over 25 years. Duffy has written 14 major market-research studies for Business Communications Co. Allied Business Intelligence and Communications Industry Researchers, and articles for Datapro, EBSCONotes ResearchStarters™ Business and EBSCONotes ResearchStarters™ Sociology.